Added on December 16, 2015 by ROSEGALLERY. 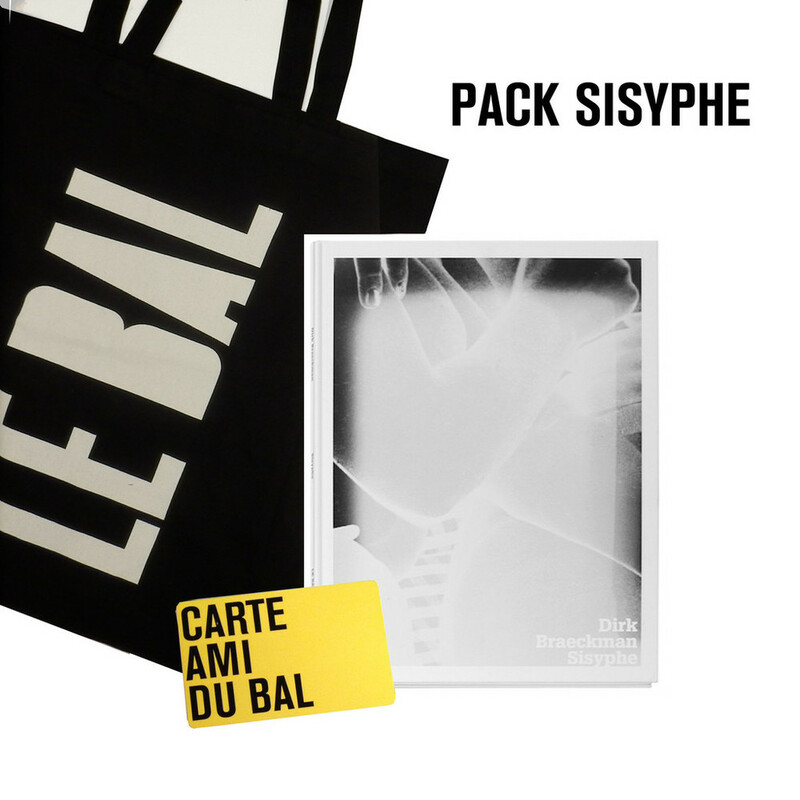 LE BAL has included Dirk Braeckman's book Sisyphe in their 2015 LE BAL holiday packs. LE BAL: One of the most poetic books of BAL, Sisyphe by Dirk Braeckman, series of 32 images published for the first time by LE BAL in full accompanied by a text by Samuel Beckett, has enigmatic fragments of a gallant scene. It is an ideal gift from LE BAL to your loved ones. Purchase the Sisyphe Pack HERE and the Duo 2 Pack HERE.